Carol’s Perfect Crispy Crackling | Retired? No one told me! 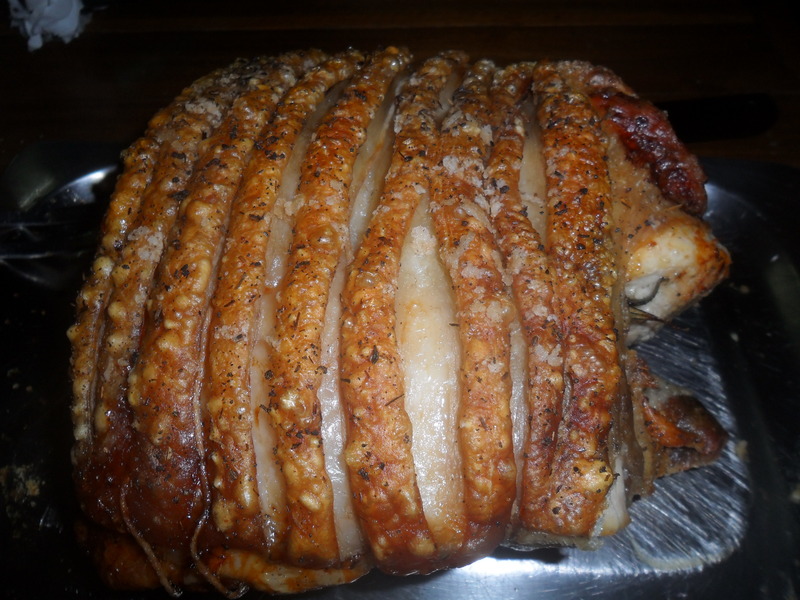 This entry was posted in Belly Pork, Crispy Pork Crackling, Recipes, Roast Pork, Uncategorized and tagged Crackling, Himalayan salt, Sage, Sunday Roast on July 2, 2017 by CarolCooks2. 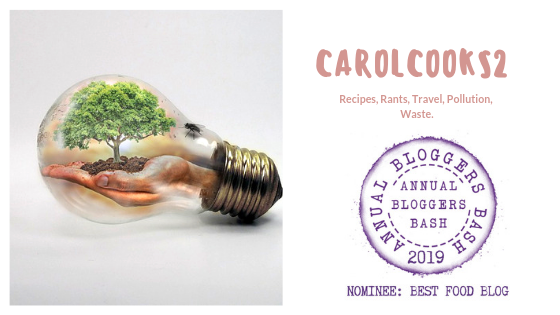 Pingback: The Annual Bloggers Bash Awards…Voting is now open… | Retired? No one told me!